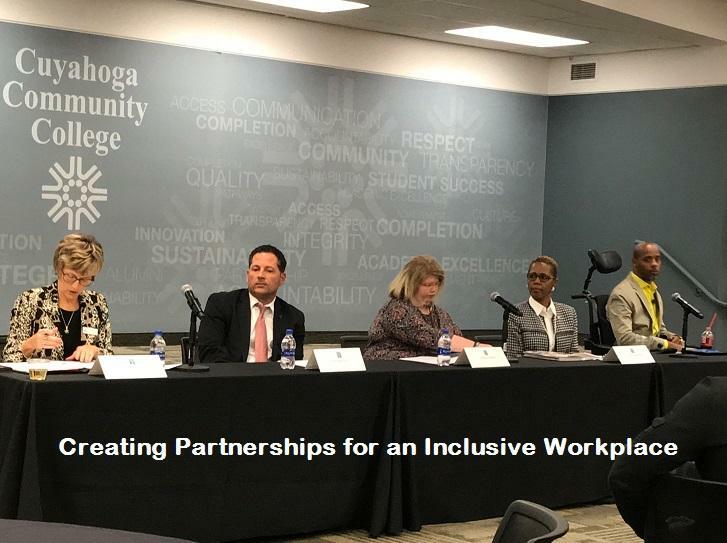 I n celebration of National Disability Employment Awareness Month, the Cuyahoga County Board of DD, Cuyahoga Community College and UCP of Greater Cleveland partnered to host a special forum, " Creating Partnerships for an Inclusive Workplace." 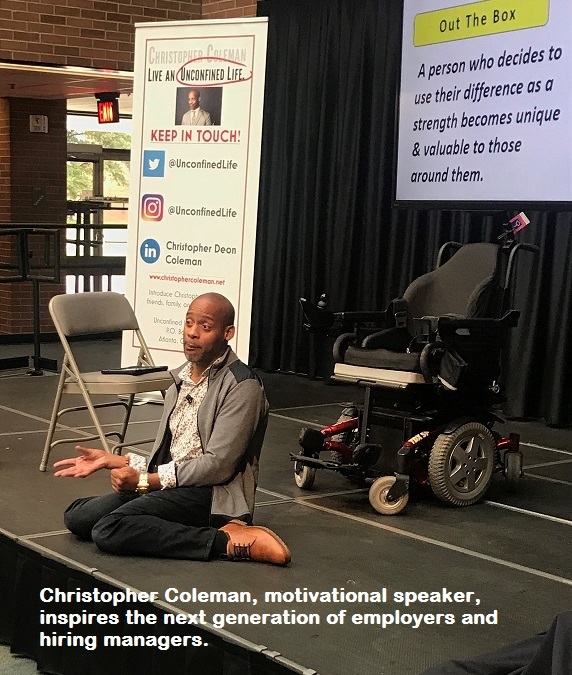 Christopher Coleman, author, diversity & inclusion expert, and motivational speaker, shared his journey surpassing all expectations despite his challenges with cerebral palsy. Students and local employers and hiring managers alike were inspired by his message of believing in the talents and contributions of all people. 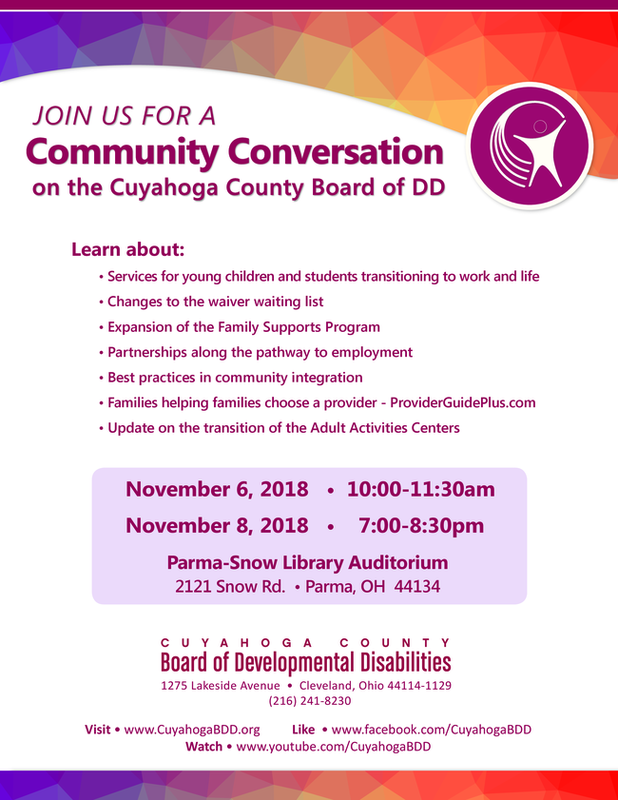 To learn how you can enhance Greater Cleveland's workforce and empower others, contact the Employment Collaborative of Cuyahoga County at (216) 538-1927 or employmentcollaborative@CuyahogaBDD.org . 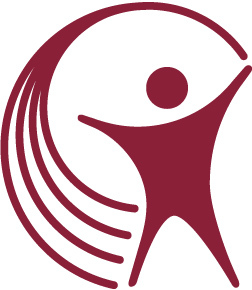 You can learn more about Ohio's Employment First initiative HERE . 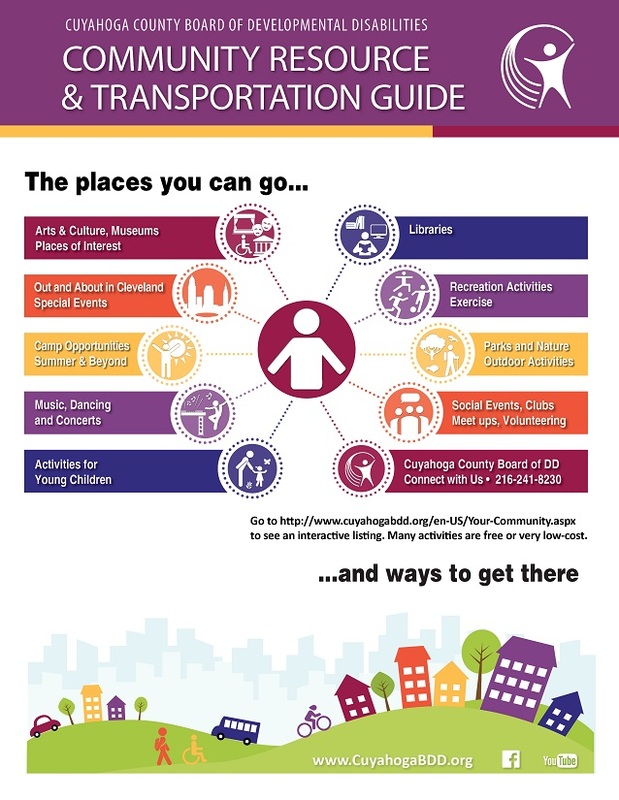 We encourage everyone to spend time in the community, enjoying new experiences and meeting new people. 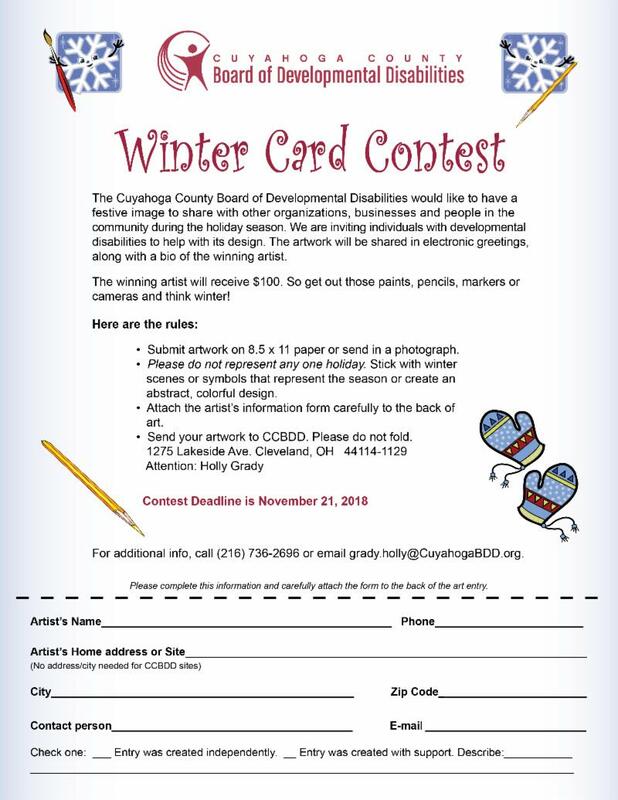 Help us share the holiday spirit with others by participating in the annual Winter Card Contest. Click on the image below for a copy of this form. 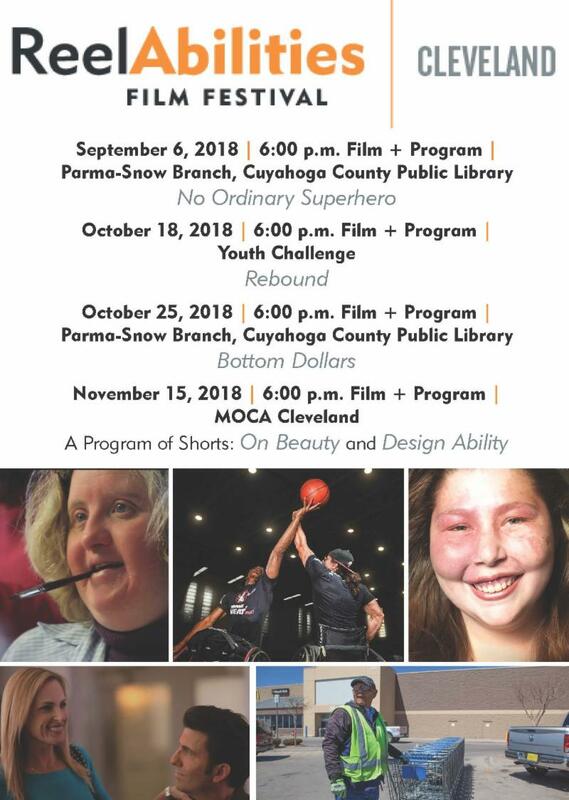 Deadline is November 21. 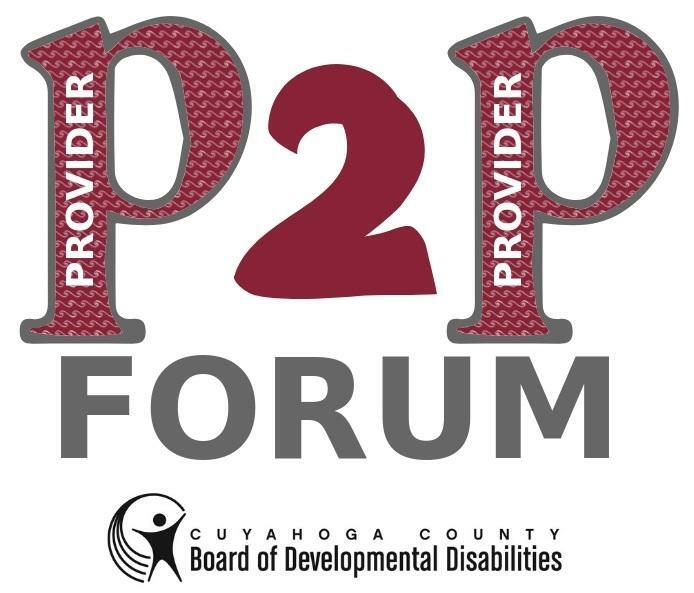 The Creative Day Services Provider 2 Provider forum will be held on November 14, 2018 at the Educational Services Center. 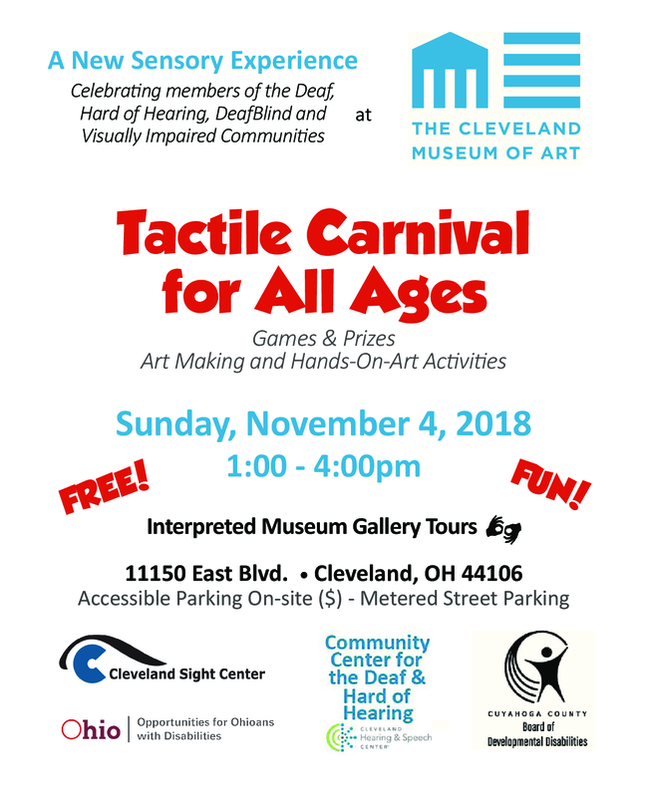 This is free and lunch is provided. CDPU's are available. 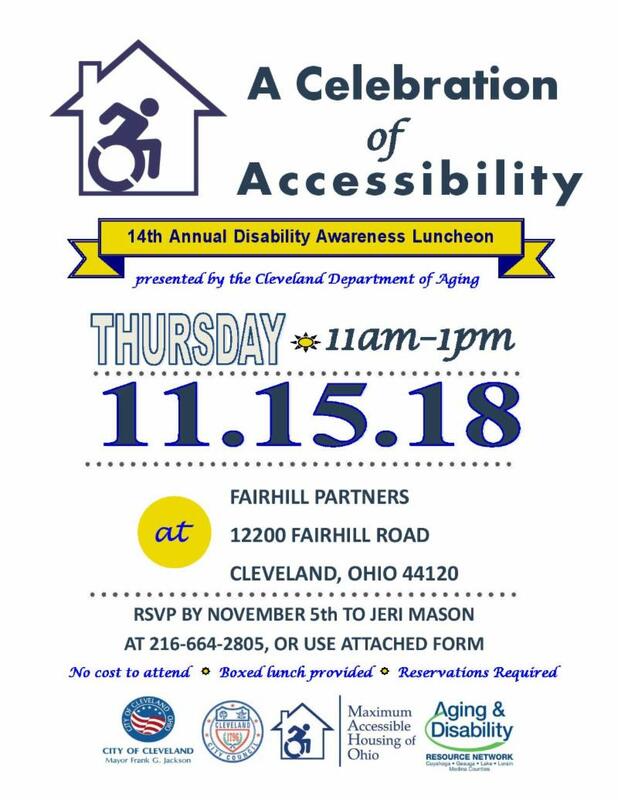 Click on the button below to learn more and to register. Like us on Facebook. Watch our videos on YouTube.